 Right from the start, The Cathedral Junior School encourages the ‘The Cathedral School Spirit’ in our youngest students – displaying our core values of being respectful, being responsible and honest, being safe and being an active learner. Through a number of specific opportunities, the Junior School’s pastoral care program teaches students about their local community and the wider world, and how they can be active and contributing members of both. Teachers work in partnership with families to nurture each student’s academic and personal development. The classroom teacher is the first point of contact for parents in the Junior School, and is primarily responsible for the care of each student. Where a problem arises however, collaborative teams with specialists and the Junior School’s Learning Support Teacher can be formed to ensure that there are no ‘gaps’ in the student’s support system. Students are encouraged to demonstrate their ‘The Cathedral School Spirit’ by displaying the positive behaviours associated with our core values and can earn special recognition, which is publically celebrated at each assembly. Other formal programs such as buddy activities and various leadership opportunities encourage our students to develop positive relationships. A comprehensive transition to middle school commences mid-way through Year 6 with a series of visits, speakers and linkages with students in Middle School. Communication with families is essential to an effective partnership and regular opportunities for parent involvement are offered, including information evenings, guest speakers, orientation programs, classroom days for parents and grandparents, and special nights where our students present their work to parents and friends. There are also various parent groups, such as The Cathedral Parents and Friends, which work to support our students and foster a sense of community among students, staff and families.